Sydney Harbour is one of the most beautiful harbours in the world. Loved by many, especially boat lovers. Personally, I prefer to go sailing on a classic hand-crafted wooden boat. 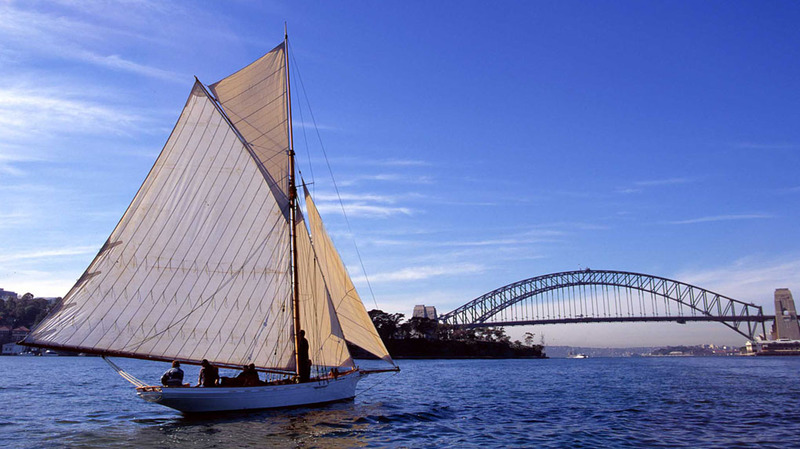 Every two years Sydney holds the Classic and Wooden Boat Festival. This is an opportunity to see over 100 beautifully crafted boats and enjoy all things nautical. Click here for information. Yes, there’s something particularly charming and old world about wooden sailing boats.